Unpressed music is like a fly in the ointment. 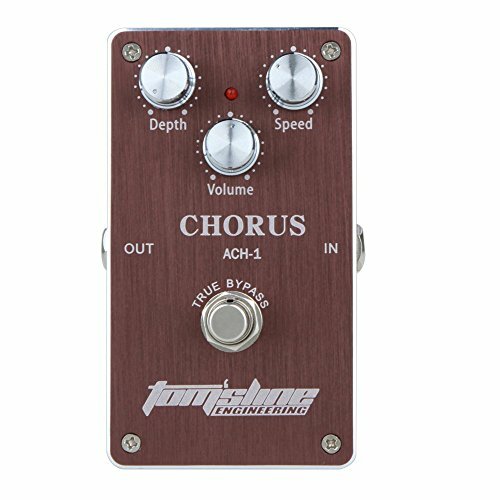 This chorus effect pedal with 3 adjustable knobs including depth, volume, and speed knob will compensate for the pity. Designed with true bypass, it will minimize tone loss. It is a good guitar accessory which brings you a musical feast.